Hey Guys we are back with another video from our food journey. 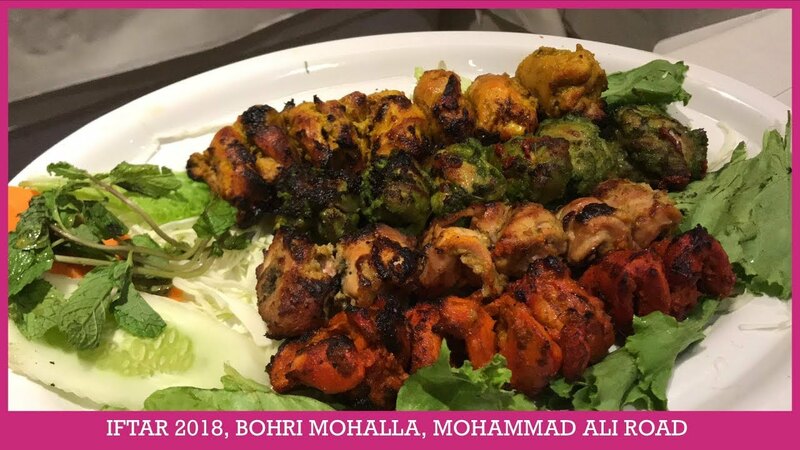 This time we went to Bohri Mohalla, Mohammad Ali Road to try out delicious iftar food. Hope you guys enjoy the video and if do enjoy then like the video and share it with your friends & family.